The project management is in charge when it comes to executing and controlling projects. 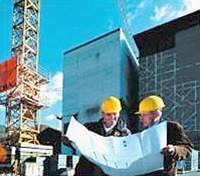 The appointed project manager is the single contact for the client concerning all activities and operations. A comprehensive treasure trove of experience enables our project managers to design and realize process plants successfully.